Cost- $15 purchased from Ettenio.com or can be found in your local beauty supply store in Jamaica. 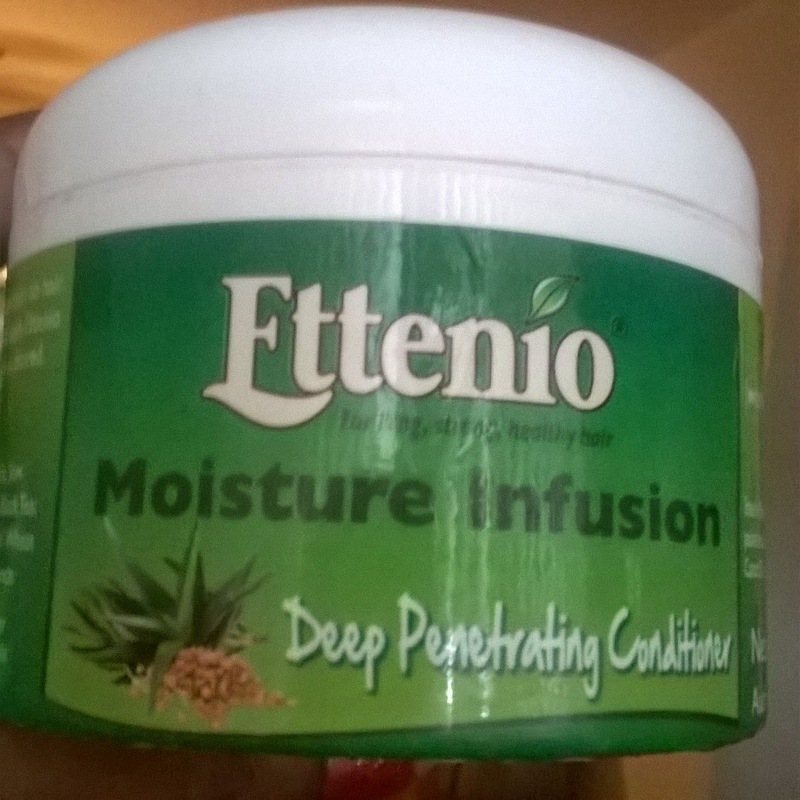 Claims/Blurb- Ettenio Moisture infusion is a deep penetrating moisture conditioner that is formulated to infuse very dry, brittle, damaged hair with moisture packed emollients. Coconut and avocado oils team up with ceramide rich wheat germ oil to provide deep moisture penetration. Castor oil cleans the scalp of impurities, while honey, aloe, and botanical extracts gives a soothing, nourishing infusion to each strand. Ingredients- Distilled water, botanical extracts of chamomile, rosemary, nettle,saw palmetto, burdock, horsetail, basil, moringa, catnip,lavender,thyme,green tea and black tea; Aloe vera juice, conditioning emulsifier, coconut oil, Jamaican black castor oil, wheat germ oil, avocado oil, panthenol, honey, vitamin E oil, potassium sorbate, fragrance. Pros- This conditioner does not contain parabens, sulphates, mineral oil or silicones, that alone is great pro for this conditioner. This deep conditioner is very thick so a little goes a very far way; it also has great slip and is easily distributed. 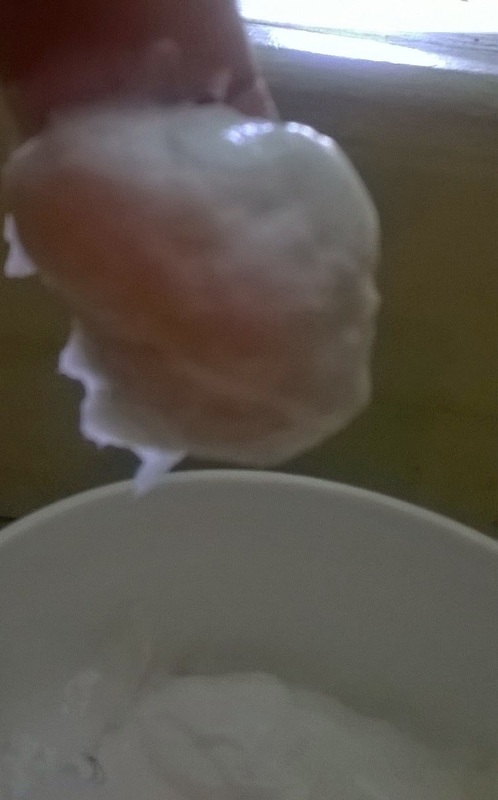 The instruction is to cover with a plastic cap and sit under the dryer for 20 minutes to get the desired results. I would say they are on the money with that instructions, because after 20 minutes the product have disappeared in your hair and your hair feels very soft and moisturized. Con- I find that this deep conditioner works best for natural hair, more so than texlaxed hair. 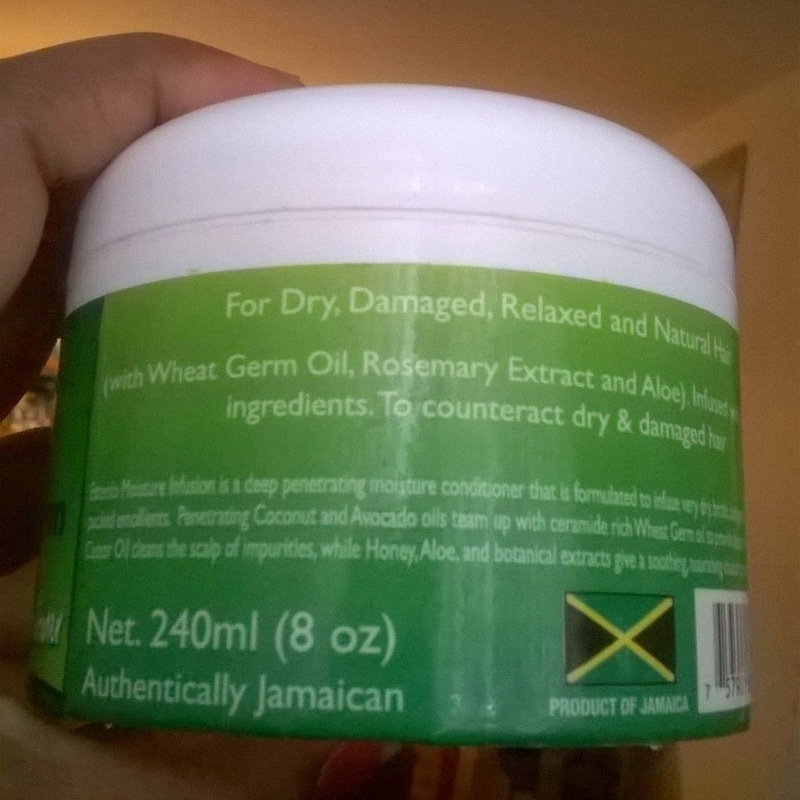 When i use it on my texlaxed hair, I find that the moisture does not last, however when I use it on my mom who has natural hair she enjoys the benefits they touts. Maybe the mixed of ingredients does not work for my hair chemistry. The one other con I found was that it small very botanical but then it has a large variety of botanical extracts. Have you used this deep conditioner? What's your take? I think I will stay away from it because of the Aloe Vera and the coconut oil. Great review doll! I haven't tried Aloe Vera but it is always best to stay away from what doesn't work for you. 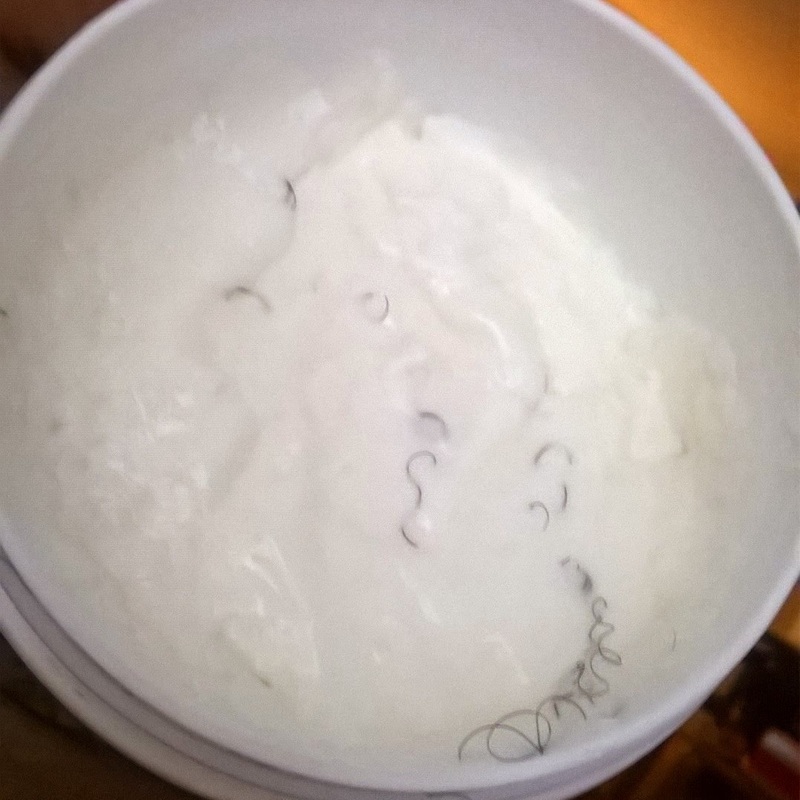 I have it and it does not provide any slip at all to my relaxed hair and find too that the moisture does not stay long on my new growth to keep it moisturized even though it has a thick consistency. I dont think i will repurchase when it is finished. I am jamaican by the way. big up from one yardie to another! 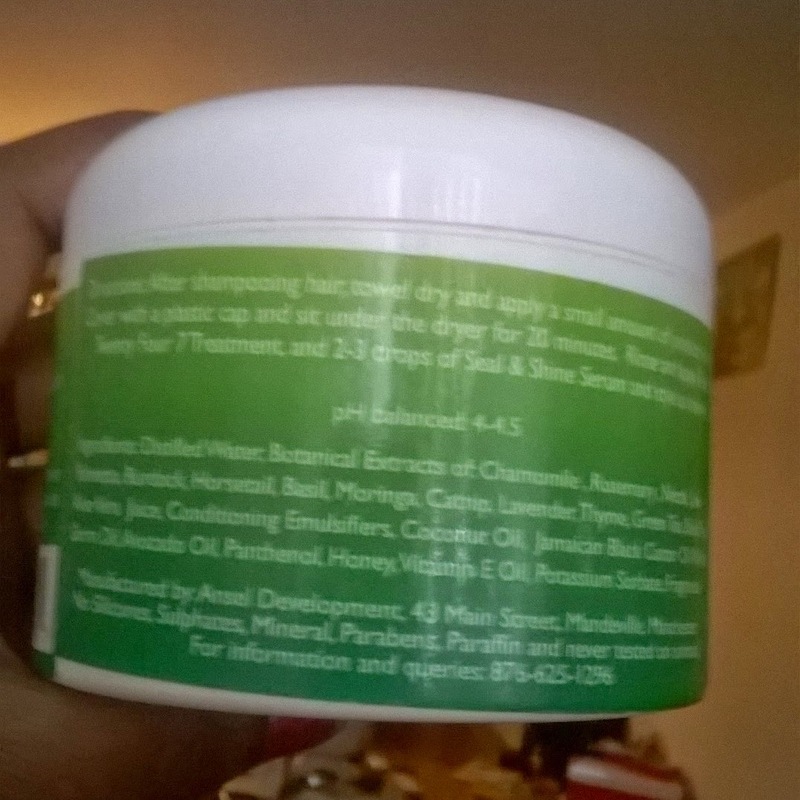 Shantel, I feel the combination of ingredient is geared towards naturals.